Nico Rosberg’s retirement from F1 came as a shock to everyone, from Toto Wolff to the everyday fan. 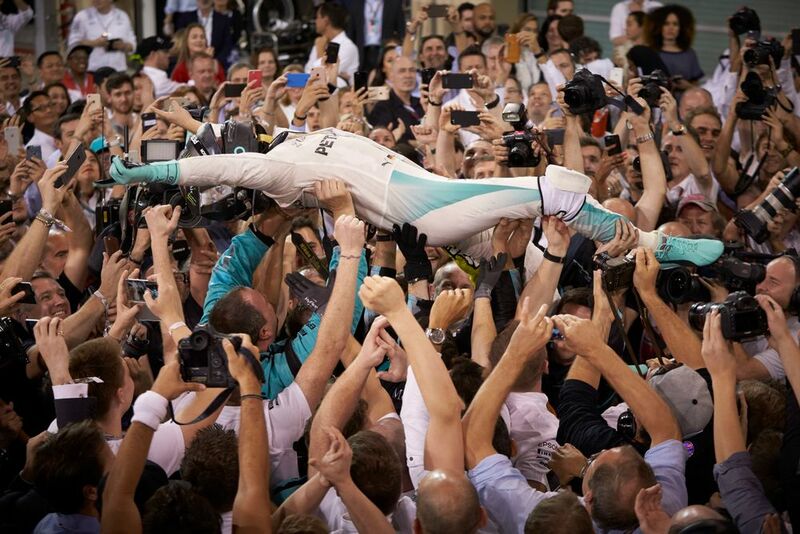 His decision was met with a criticism that slightly whitewashed the fact that he’d just beaten Lewis Hamilton to the title, and the sense was that he had gone too soon, clearly in his prime. 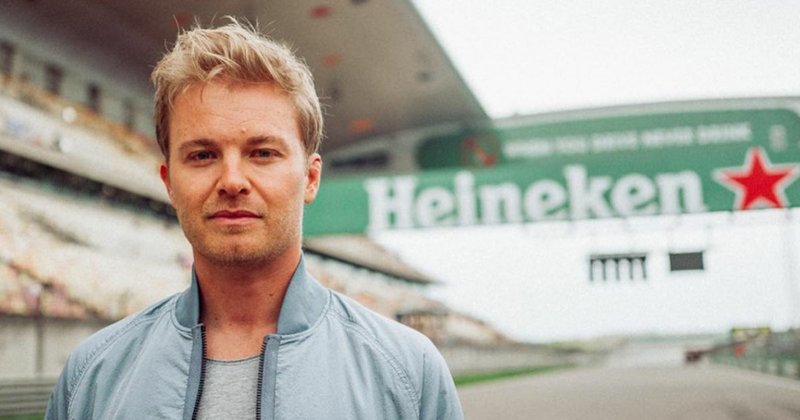 But rather than retire entirely, Rosberg has emerged from his F1 leaving party with an ambition and eagerness to not only retain a relationship with the world of motorsport, but to fortify it. Between vlogging and a bit of TV punditry, Rosberg was a key figure in trying to bring Robert Kubica back into the Formula 1 picture. The Polish driver is now situated in the Williams garage, and might still become the obvious answer to some of the team’s problems as the season plays out. For sure, Rosberg gets kudos points for supporting the popular Kubica, and though he’s taken a step back from the managerial role, the 2016 World Champion hasn’t been content with just this. 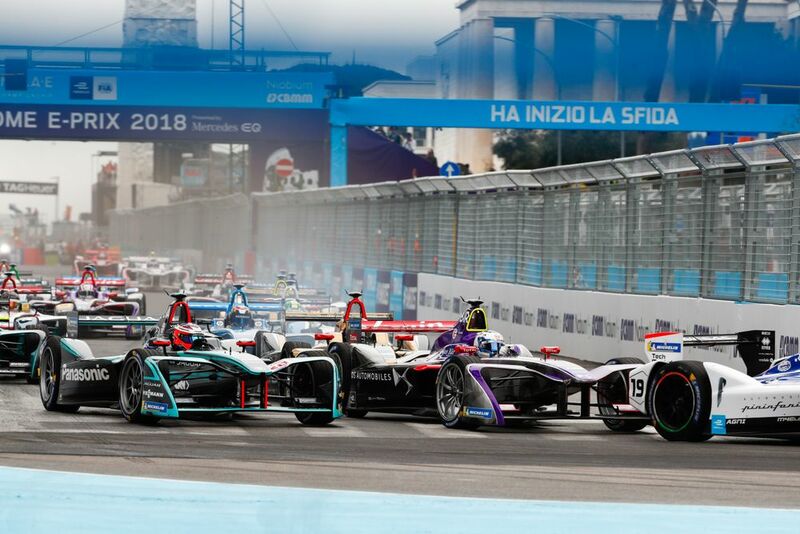 The trajectory of broader automotive practices doesn’t really care about the F1 vs FE debate between fans, and it’s good to hear Rosberg not only talk about it, but back his words up with actions. We all have an opinion on Nico Rosberg the Formula 1 driver, his pros and cons out in the open after the fierce rivalry with Hamilton. But the man who has emerged from his past life as an F1 driver is clearly trying to do a lot for motorsport in general, and his moves so far suggest that it isn’t about building his own ‘brand’, but pursuing interests that are relevant to others too. He is becoming quite the ambassador.